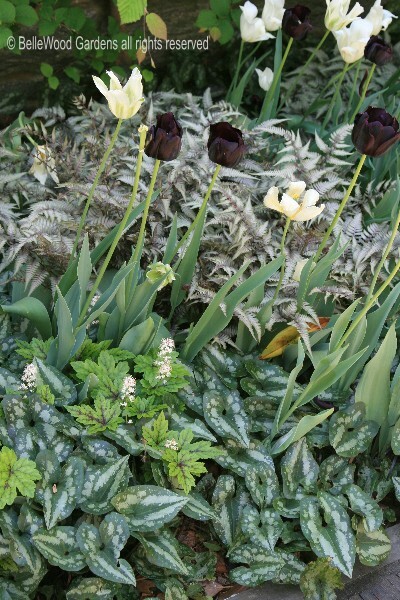 Beyond a doubt the blooming sequence this Spring is different. How? you ask. Well, never before do I recall seeing rhododendrons, hybrid tea roses, lilacs, and bearded iris simultaneously in bloom. 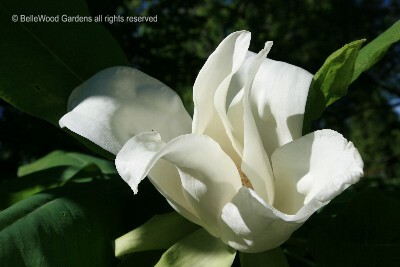 Which is why it is helpful that Chanticleer has a very nice link on its web site, with highlights of what's in bloom. It offers the gadabout gardener a preview of what's to be seen. Here's what our tour group saw when we were there. with the most delicious perfume, not at all heavy or cloying. Delicate, floral, and conveniently at nose level. 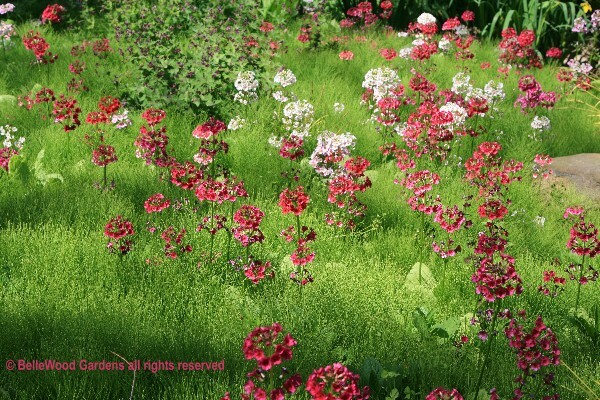 with the warm red and orange, chiffon textured blossoms of the poppies dancing in rows of their own. 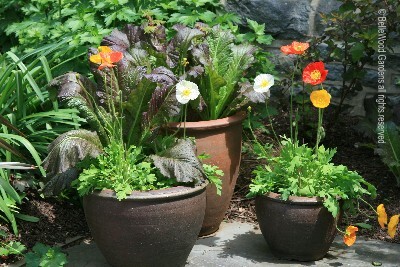 filled with stalwart red mustard and more of the Iceland poppies. 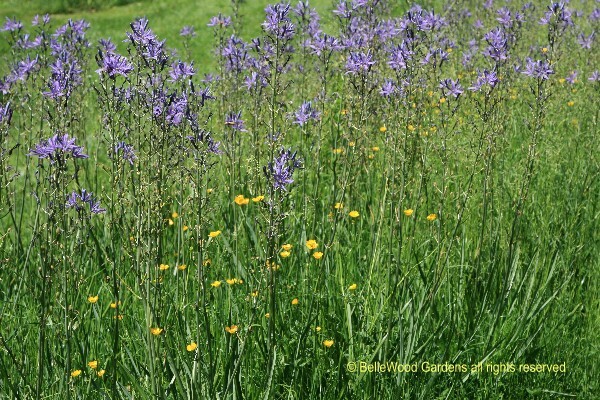 Swathes of camassia in the Stream Garden along Bell's Run, with golden buttercups dancing in the grass. 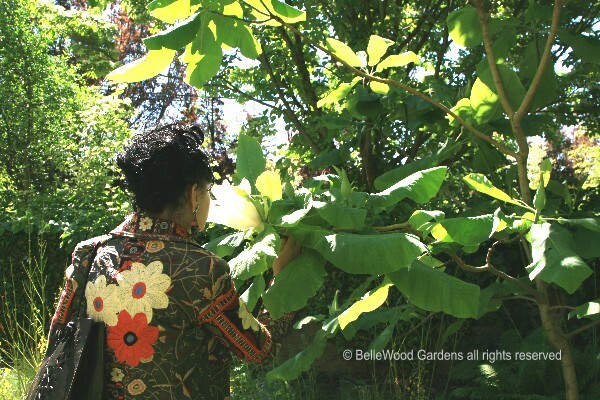 at BelleWood Gardens year after year, reliably returning after being planted 15 years ago. 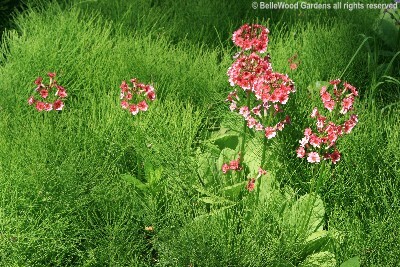 older cultivar 'Caesar's Brother' but that doesn't appear to be included in the plant list. 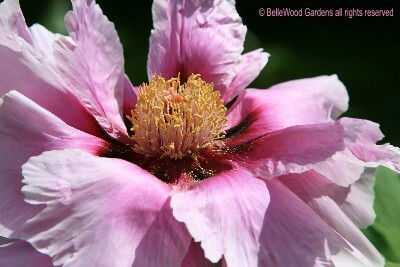 A closeup of the heart of a silken tree peony in perfect bloom. Anchusa azurea' possibly 'Loddon Royalist'. 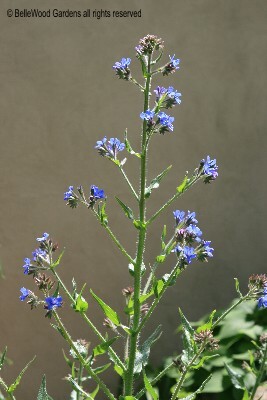 It has the uncouth common name of "bugloss." 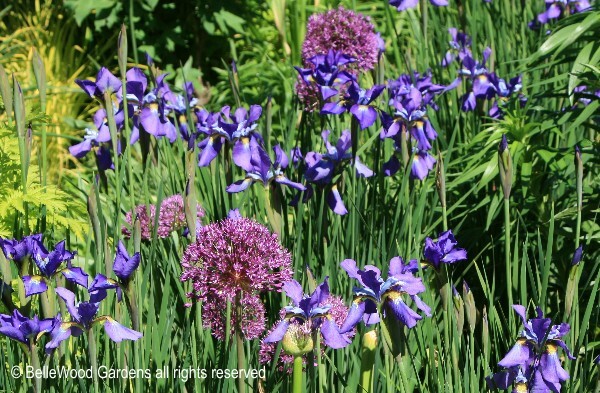 No matter, we can still admire its vivid blue flowers. partnership, pairing it up with the dwarf horsetail rush, Equisetum hymale, a notorious spreader. Very clever, and absolutely charming. I'd still be leery of turning the horsetail loose in the wet spot. 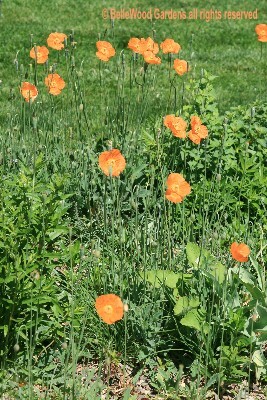 Pretty little Spanish poppy, Papaver rupifragrum, easily raised from seed. apricot orange flowers swaying on their supple, sturdy stems. 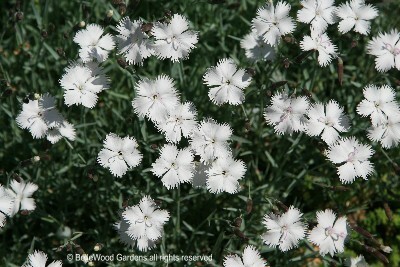 A galaxy, a veritable Milky Way of Dianthus 'Mendlesham Maid' in bloom. 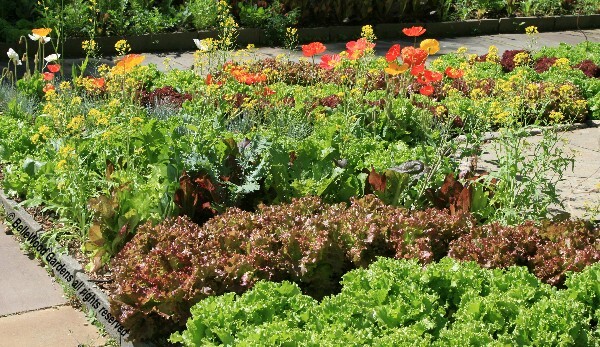 an excellent foundation for this bijoux garden combination. And in conclusion, a water bowl of floating flowers in the veranda. 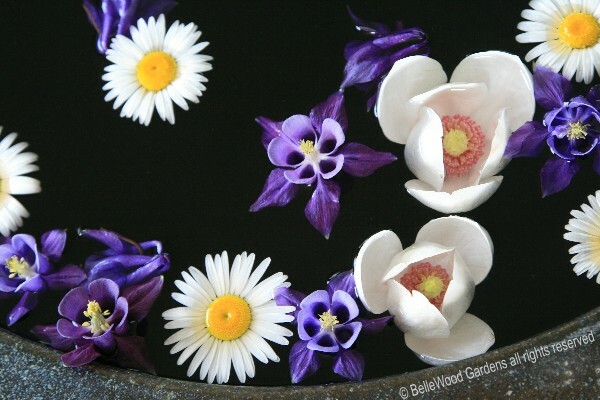 Daisies, magnolias, and columbines. Magnificent! 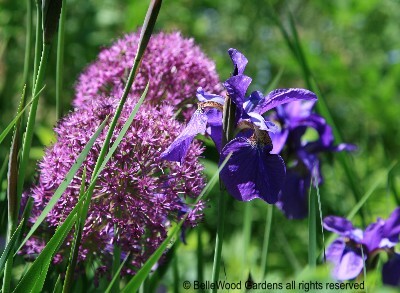 Do visit Chanticleer. Any time, any season, again and again. You'll be very glad you did.